Why mindfulness is part of any change management strategy. 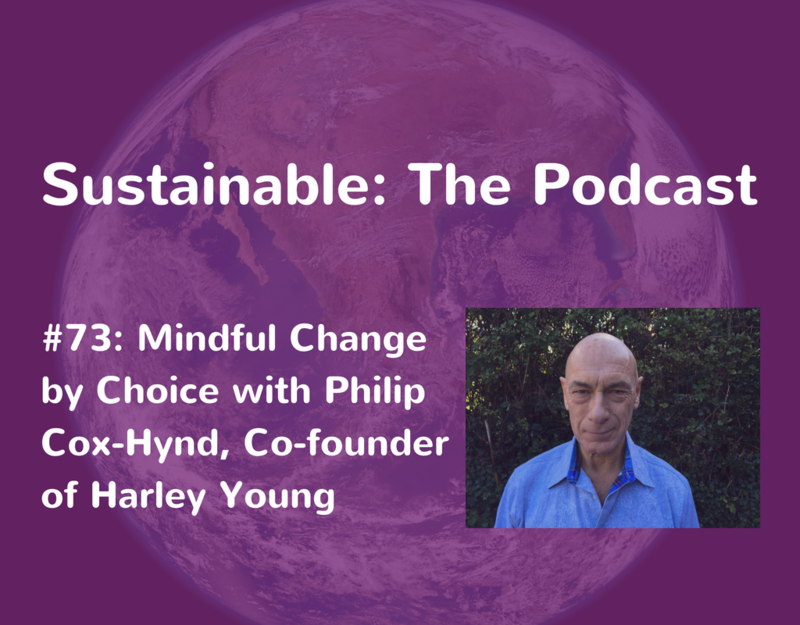 Philip Cox-Hynd is the co-founder of consultancy business Harley Young. 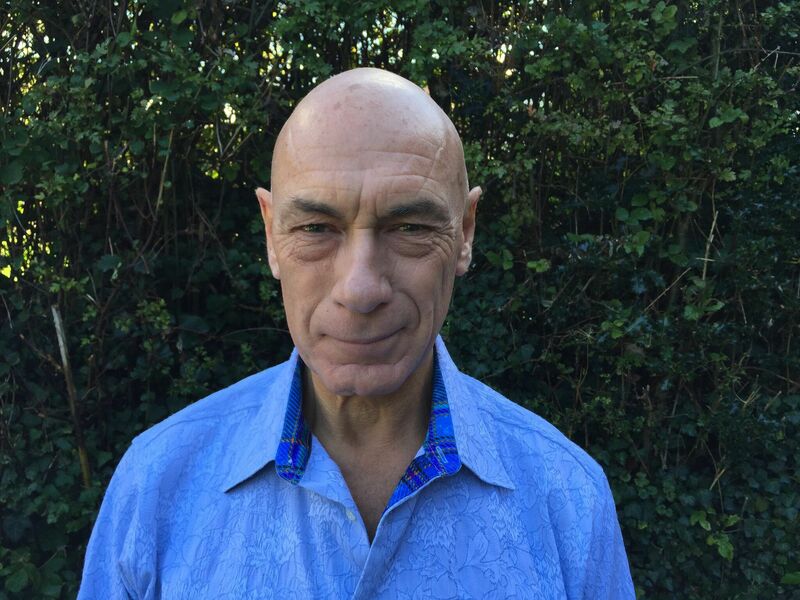 Philip is a seasoned business consultant, author and mindfulness expert who specialises in combining hard-nosed business thinking with key concepts in mindfulness in order to drive positive change in organisations. Philip’s expertise in business combined with a unique insight into human development led to him becoming a strategic and cultural change management expert. Through his company, Harley Young, Philip has designed and implemented growth-led change programs for large and small corporations such as Barclays, Pfizer, Microsoft, Arup and Ella’s Kitchen.